Sam Dupratt is packing his bags. Again. 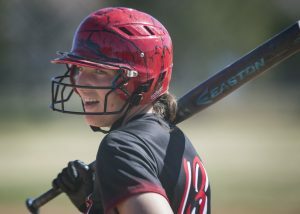 The six-year veteran of the Park City Ski Team has been named to the United States World Junior Alpine Championship team, earning the elite honor of competing at the 2013 FIS Alpine World Junior Championships. He joins a long list of past Park City Ski Team racers including Ted Ligety, Steven Nyman and Adam Cole. 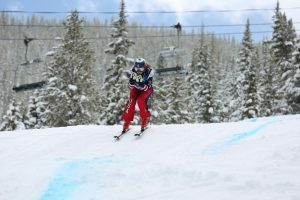 The FIS World Junior Alpine Championships bring together more than 250 of the world’s best junior racers, ages 15 to 20, from more than 50 countries. Disciplines include downhill, slalom, giant slalom, super giant slalom (super G) and combined. Viewed as an important stepping-stone for the World Cup circuit, team selection is extremely competitive. Dupratt will race in the speed events, and may get an opportunity to race more events if the U.S. Ski Team staff decides to give him a nod for the combined. "As one of the top skiers in the country, Sam has rightfully earned a place on the Junior World Championship Team," said Park City men’s head coach John Buchar. "Wherever the race, whatever the circumstances, Sam consistently finishes strong." The nineteen-year-old Dupratt is having an impressive year with two top-10 finishes overall in super-G, podium finishes in the junior division, and consistent results in giant slalom. 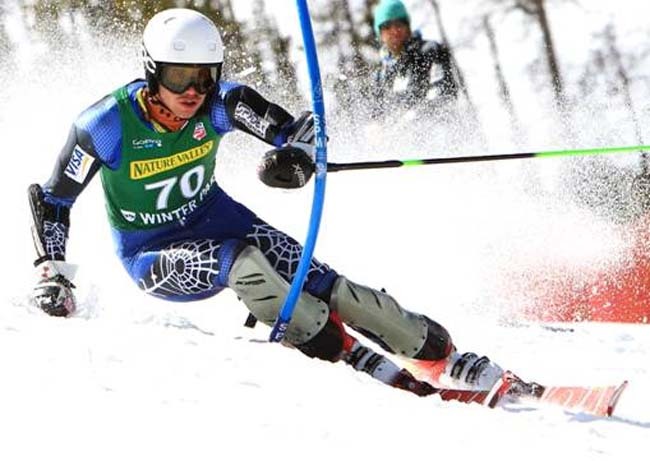 Over the past weekend Dupratt skied to a third-place finish among juniors at the NorAm downhill held in Apex, Canada. He was the fifth-fastest American and eighth racer overall. In January, he was one of only 26 racers to be chosen for the U.S. Ski Team’s National Development System Western Region Men’s Europe Competition Project. He spent two weeks training and racing in Italy and Switzerland. Park City Ski Team Director Jesse Hunt said, "It is tremendously exciting for all of us racing veterans to first-year racers alike to see one of our athletes reach this level of competition. The entire Park City Ski Team family congratulates Sam on earning this honor." The World Junior Alpine Championships will be held Feb. 18-28 at Le Massif de Charlevoix ski resort and the Mont-Saint-Anne ski resort outside Québec City, Canada. For more information visit http://www.ussa.org or http://www.mjaq2013.com .